Answers to common questions about the Williams Route 66 Marathon. I have a problem with my results, what should I do? Can I win more than one award? Do I get anything for volunteering at the Route 66 Marathon? 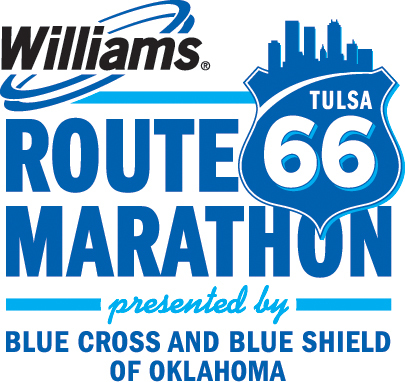 How do I register to volunteer at the Williams Route 66 Marathon?